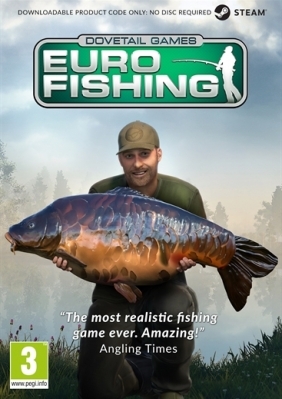 Euro Fishing PC Digital - CD Keys for Steam, Uplay, Origin and more! Euro Fishing immerses you deep into the adrenaline-packed action, fun and beauty of Europe’s most famous lakes. Master your rod, line and tactics, and refine your technique to become a top angler. 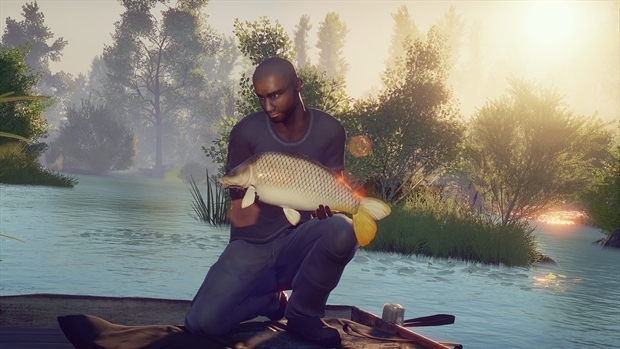 This is the closest you can get to real fishing from the comfort of your own sofa. Welcome to the Great Indoors! Whether you’re a fishing beginner or angling pro, Euro Fishing accurately and authentically replicates the feeling of actual fishing using our unique physics-based casting and reeling system, ‘Total Cast Control’. 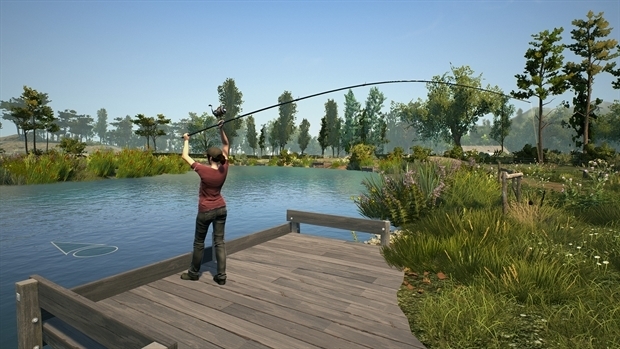 Start by learning the basics of casting with in-game tutorials, or dive straight into one of the five unique European locations included, such as Digger Lakes and the famous St John’s Lake at Linear Fisheries, each posing their own unique challenge to land the big catch. 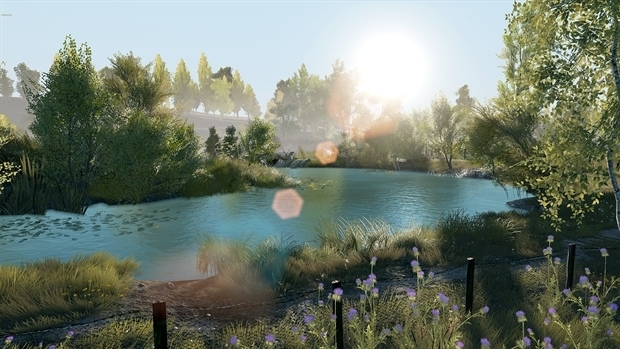 Using advanced AI and customisable environment effects, fish respond to water temperature, time of day, weather conditions and baits as they do in real life. Spot fish ‘shows’ before casting into the right area from a pre-set peg or the lake bank, and customise your angling equipment for the best chance of landing a catch. In Euro Fishing, you can fish by yourself, or compete against friends and opponents in single player or hosted multiplayer tournaments, tracking and comparing catches in real time. Euro Fishing – Cast, Catch, Compete! A full physics based casting system. 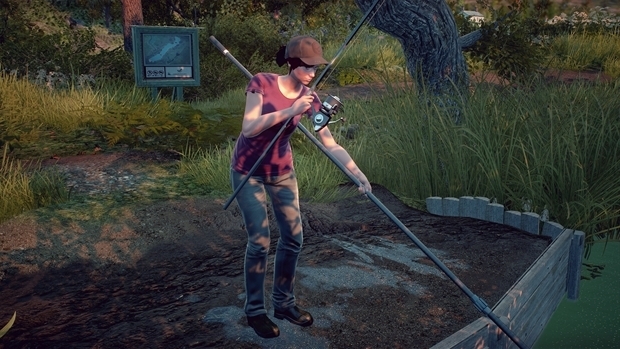 For the first time in a fishing game, experience the feeling of casting with real fishing rods from your own PC. Legal notice: Unreal® Engine, copyright 1998-2015, Epic Games, Inc. All rights reserved. Unreal® is a registered trademark of Epic Games. Portions of this software utilise SpeedTree® technology (©2014 Interactive Data Visualization, Inc.) SpeedTree® is a registered trademark of Interactive Data Visualization, Inc. All rights reserved. Used under license from Korda Developments Limited. All rights reserved. Used under license from Linear Fisheries (Oxford) Limited. All rights reserved. All other copyrights or trademarks are the property of their respective owners.